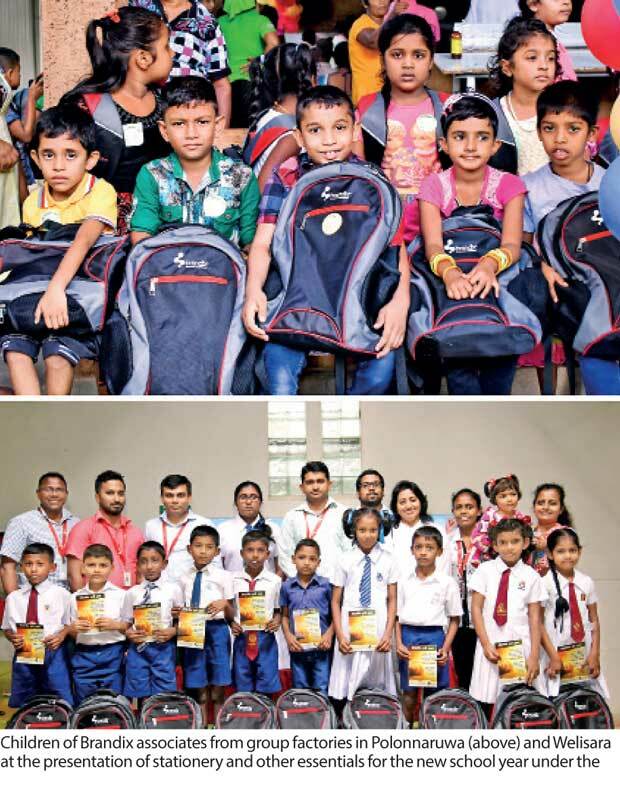 Over 7,600 children of associates of the Brandix family ushered in the new school year on a positive note, receiving gifts of stationery, a school bag each and other school essentials from Brandix, under the company’s employee welfare initiative, ‘Ran Daru Thilina’. Launched in 2016, Ran Daru Thilina benefits children from nursery age to Grade 5, with each receiving a pack containing a school bag, exercise books, drawing books, colouring and standard pencils, rulers, glue and other essentials, which are required for his or her academic year. The packs of younger children also include modelling clay, scissors and crayons. This year, children of 4,971 Brandix Associates employed at 22 manufacturing locations around Sri Lanka were the beneficiaries of this initiative, which, since its inception, has proven to be a source of relief to the employees. Additionally, Brandix has a scholarship scheme titled Ran Daru Scholarships, under which financial assistance is extended to Grade 5 children of associates. “While the beginning of a school year is an exciting time for children, it is also a period during which parents experience financial constraints. By presenting these school essentials to our associates’ children, our aim is to alleviate the burden of any additional expenses that could impact their overall quality of life during this time,” said Brandix Group CSR and Corporate Communications Head Anusha Alles. The families that benefitted from the Brandix Ran Daru Thilina programme this year are located across the country, in areas that include Batticaloa, Giritale, Polonnaruwa, Nivithigala, Koggala, Rambukkana, Kahawatte and Pannala, to name a few. A similar programme is also implemented by Brandix Apparel India, which is located within the Brandix India Apparel City in Andhra Pradesh. 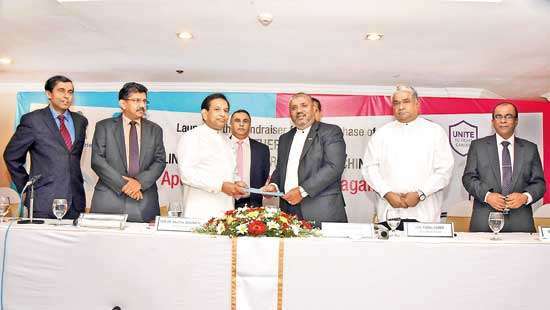 Ranked Sri Lanka’s Most Valuable Export Brand in 2015, 2016 and 2017 by Brand Finance, Brandix is the country’s single largest Apparel exporter and was named ‘Sri Lanka’s Exporter of the Year’ for the fifth consecutive time in respect of 2016 by the Sri Lanka Export Development Board (EDB). 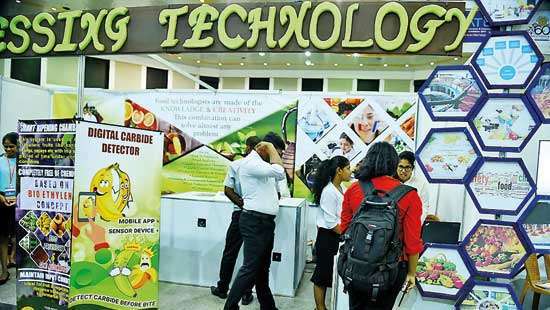 The group is also the highest employment provider in the country’s export industry according to the EDB. The pioneer of the concept of ‘total solutions’ in Sri Lanka’s apparel sector and a preferred supplier to some of the top retail brands in the US and Europe, Brandix is also a benchmark and international award winner for eco-friendly manufacture and commitment to environmental best practice.